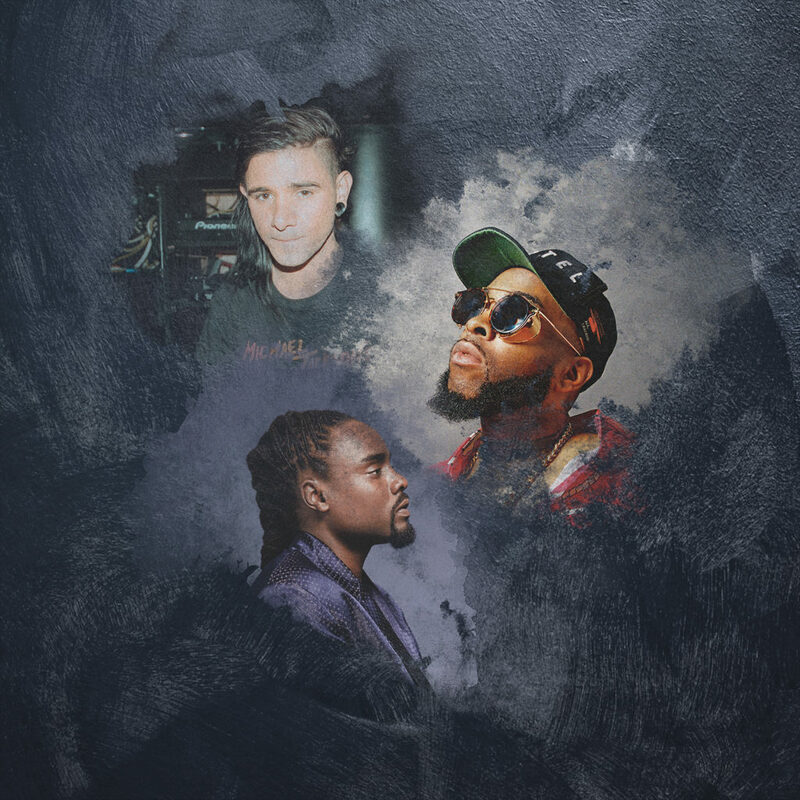 'Saint Laurent' from Dj Sliink Skrillex & Wale added to Spotify's 'Metropolis' playlist. 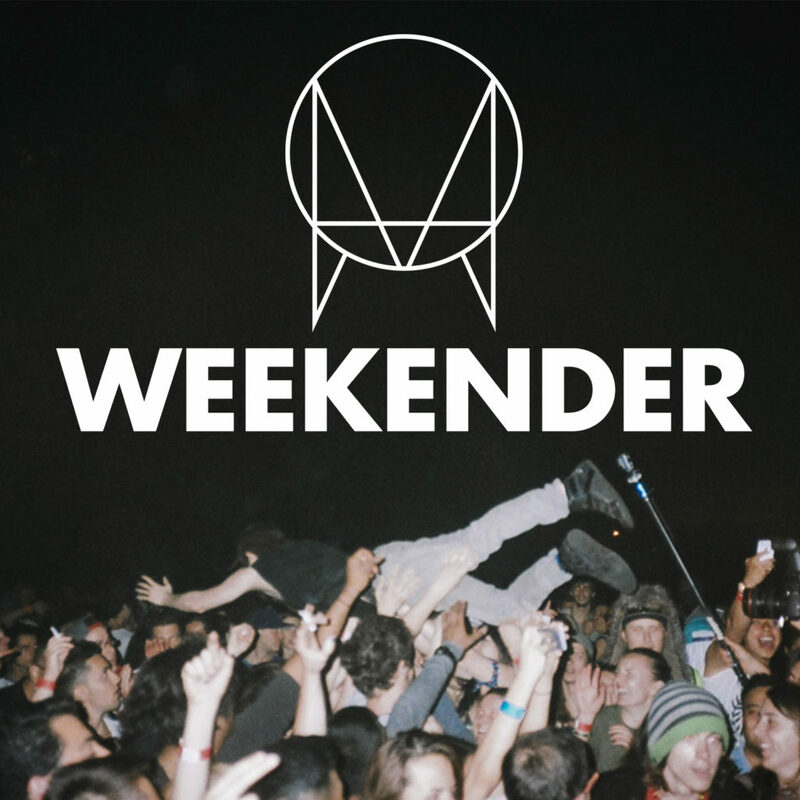 Weekend off to a good start w/new ones from Tennyson Skrillex Branchez and more. 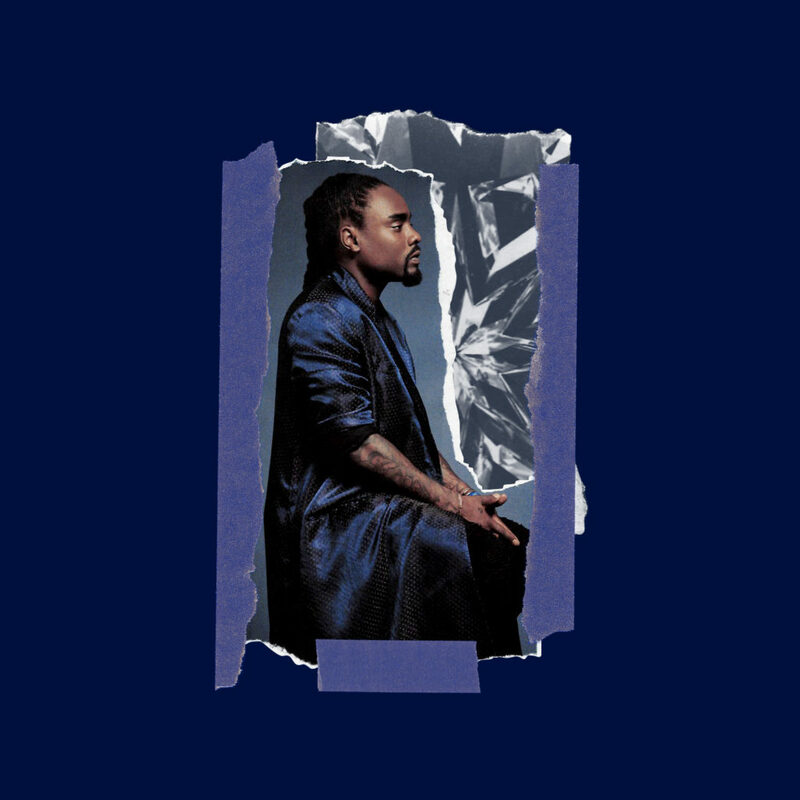 ▶️ 'Saint Laurent' from Dj Sliink Skrillex and Wale in our office today. 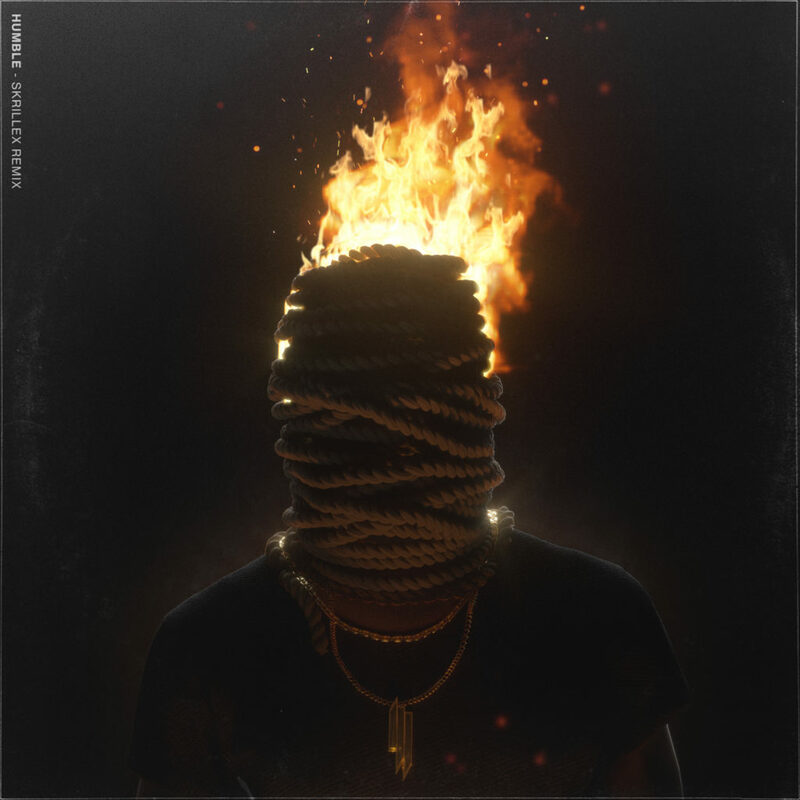 #MondayMotivation 'Would You Ever' from Skrillex and Poo Bear.